Blessings of the Sweet Waters – Happy Oshun Day! Happy Oshun Day! September 8 is the Feast Day for the Orisha and Goddess Oshun – Her laughter fills our spirits and She urges us to dance and LIVE LIFE. Oshun is my Guardian Orisha and my life with Her presence is magickal. I am humbled and grateful to be Her daughter. 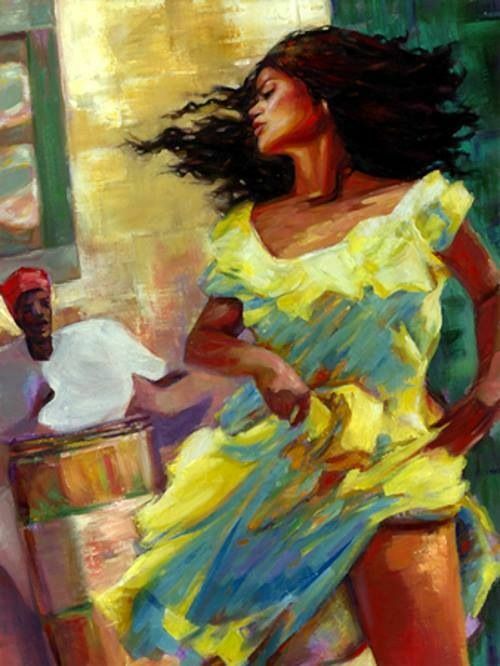 Oshun’s presence makes everything brighter, more beautiful, more wondrous, and Her laughter is intoxicating as She invites us to dance to Her sacred drums and surrender to all the pleasures of life well-lived. Oshun’s name means “source” – She is the source of the river, of the people, of children, of life, of the very blood of life itself. As the youngest Orisha, Oshun quickly demonstrated that She was intrinsically linked with all life. If Oshun withdraws from our world, life is over – Her elemental power as the source of Sweet Waters on Earth (the fresh waters) makes life possible and preserves life for creation. See the included video of Yeye Luisa Teish, Priestess of Oshun talking about Oshun and Her ecological implications. The best known source of Oshun traditions are from Ijesa country, West Africa which has been known as Osun State, Nigeria since 1991. The annual Osogbo Festival is the largest event in Nigeria and is dedicated to Oshun. It has become an international tourist attraction as well as the largest event in Nigeria that is dedicated to a traditional deity. Sacred Journeys with Brice Feiler featured the festival and is available on Amazon. It is a grave mistake to dismiss Oshun simply as a Goddess of beauty and sexuality or love. Her reach is far more encompassing and complicated. She is our origin as woman through all the feminine cycles of life. For all humans, She spreads Her golden magic throughout all that gives us life, love, bliss, and union – She is the sweetness of life. Her power begins as the source of all reproductive energy in waters of the womb and manifests as the enlivening energy that fires our blood and passions. 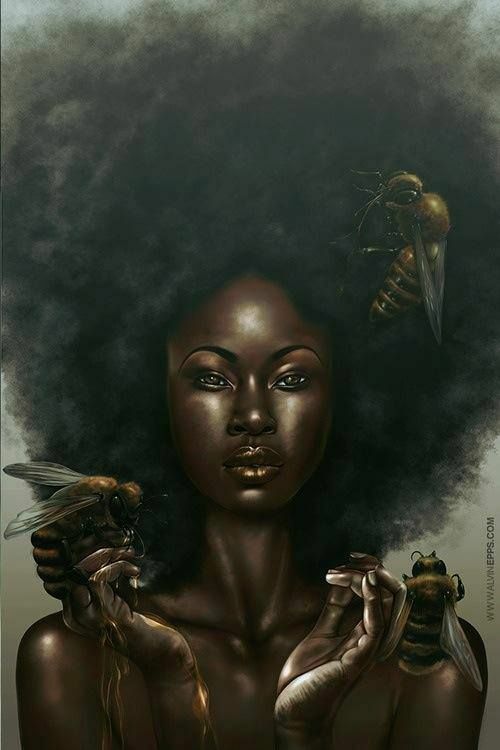 Oshun has a capricious nature and for as strongly as She loves and protects, She can also bring the power of Her anger or Her determination to teach a lesson. She is the only Orisha that is associated with witchcraft and this means to help and hex. Her favorite colors are yellow, green, and gold, but my Oshun likes orange too. Offer Her amber, intoxicating perfumes, jewelry (She likes gold and brass the best! ), all flowers but particularly sunflowers, mirrors, combs, fans, roses, items collected at the river. Some of Her sacred animals are bees, peacocks, vultures, butterflies, parrots,and crocodiles. Thursday is Her day of the week and September 8th is when Her annual Feast Day is celebrated. Did I mention that Oshun rules the kitchen? She loves sweet potatoes, pumpkins, lemons, squash, cinnamon, and kitchen implements. I included some of my recipes below for you to celebrate Oshun in your kitchen. 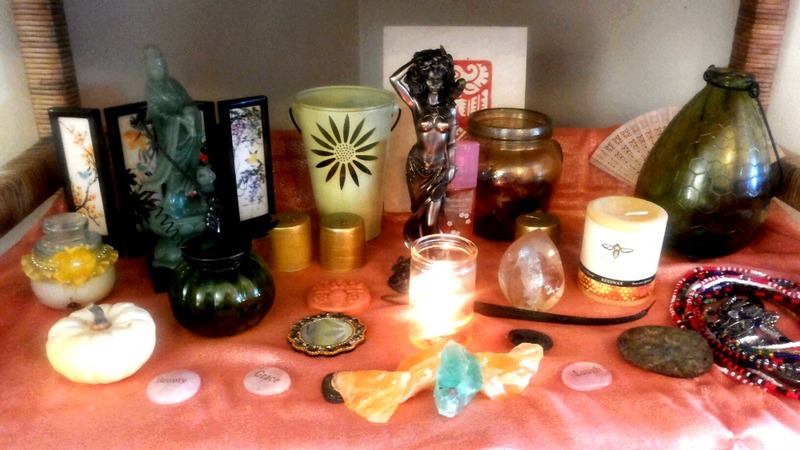 An interesting note, in Lukumi, Oshun is also represented on altars as the Chinese Goddess Kuan Yin. A huge synchronicity for me as I have seven Kuan Yin’s throughout my home! As other avatars, Oshun is Tara, Shakti, Mami Wata, and Aphrodite. Sacred Journeys with Brice Feiler featured the Oshun festival in Africa and is available on Amazon.